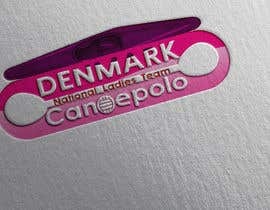 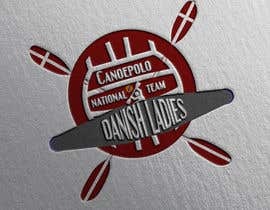 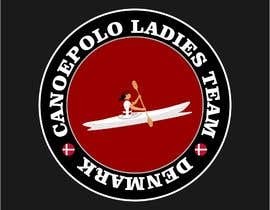 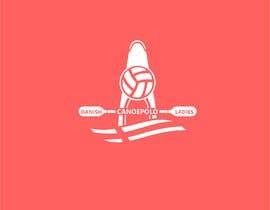 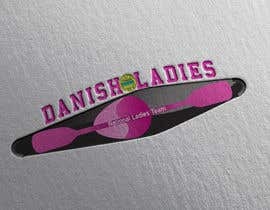 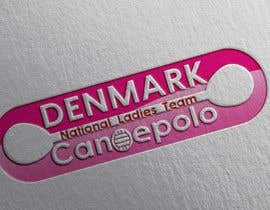 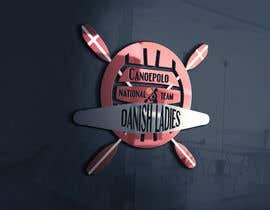 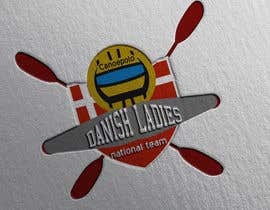 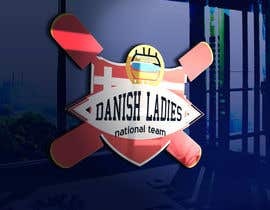 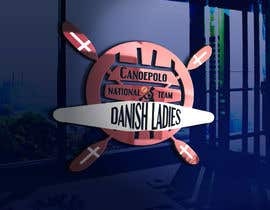 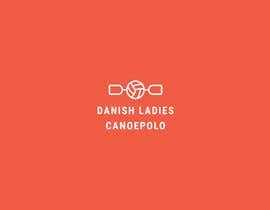 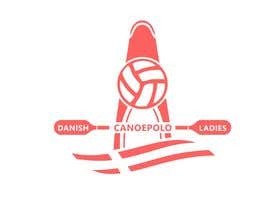 We are the national ladies team of canoepolo and we represent Denmark at international tournaments around the world. 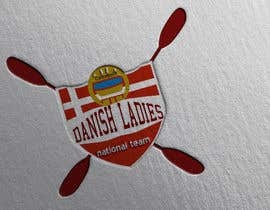 It'd be nice if the logo said DENMARK or DANISH LADIES in some way and contained the colors red / white in some way. 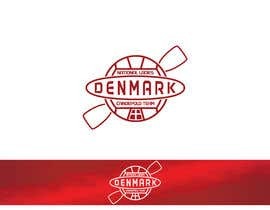 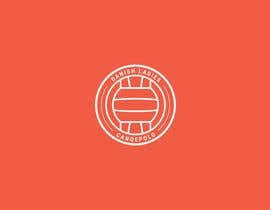 Either just a cool text or a logo (and text) with maybe a ball ([login to view URL]), a player and a kayak ([login to view URL]) (the kayak is the main thing in this sport). 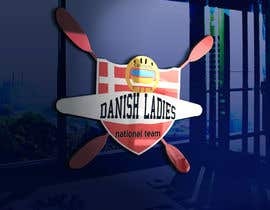 and sort of show that this is not just the national team, but the womens national team.